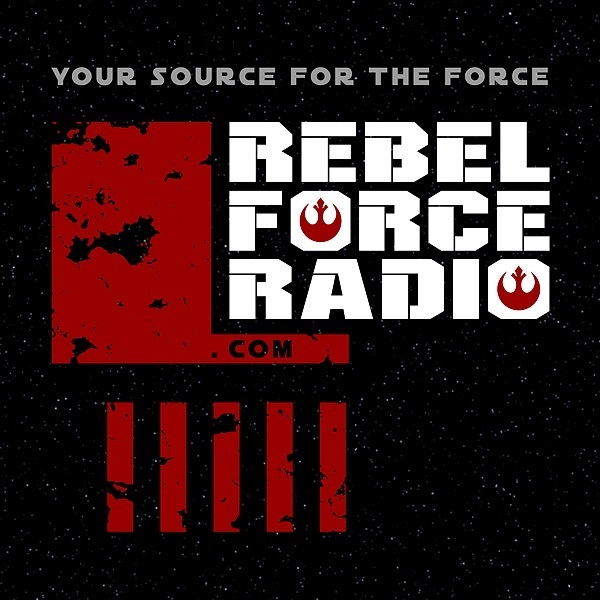 RebelForce Radio leaves No Fan Behind with our Star Wars Celebration Europe Special! Joining Jimmy Mac is RFR correspondent and host of the Digital Stage David Collins, fresh off the Closing Ceremony stage. David tells us about some of his favorite moments from the weekend and discusses some of the big breaking news, like the announcement that John Williams will be scoring the Sequel Trilogy and more. Then, we are proud to bring you the opening press conference in it's entirety. Hosted by David Collins, you will hear from the stars of Star Wars Mark Hamill, Carrie Fisher, Anthony Daniels, Warwick Davis, Peter Mayhew, Ian McDiarmid, and Jeremy Bulloch. Join us this Friday August 2 for more coverage and recaps from Star Wars Celebration Europe.